Composed between 1761 and 1765 for Joseph Weigl, a gifted cellist in Haydn's Esterházy orchestra, this concerto was presumed lost until 1961, when it turned up the National Museum in Prague among documents originally from Radenin Castle. High virtuosity is demanded of the cellist, as in the Sixth, Seventh, and Eighth symphonies (in which Haydn provided solos especially for Weigl). What Haydn did not provide are authenticated cadenzas for the first and second movements; cellists generally employ either anonymous eighteenth century cadenzas, or those prepared since 1961. The first movement, marked Moderato, begins with a confident, courtly theme with dotted rhythms; in contrast, the second subject is softer and more sinuous, establishing a more lyrical mood. The mildly syncopated orchestral exposition ends with Lombardic rhythms at the conclusion of the orchestral introduction. When the cello enters and takes command of the themes, it launches the first theme with a resonant C major chord, eventually presenting each melody in an increasingly ornate manner. 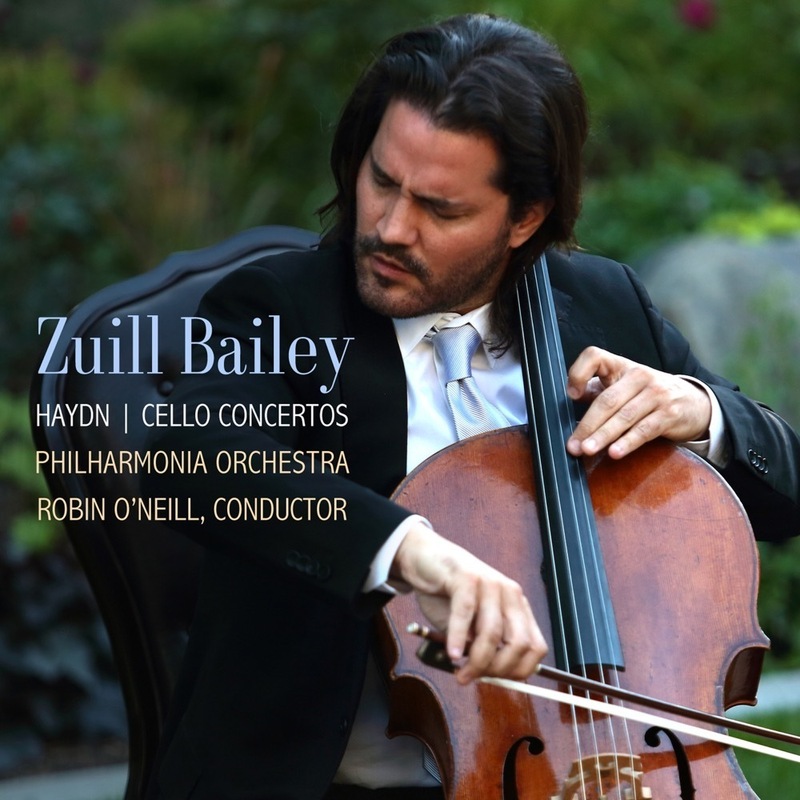 The development engages the cellist in intense passagework derived from the primary theme, while reappearances of the second subject allow the soloist to sing more expansively. Haydn works through the theme groups in sequence twice before reaching the cadenza and a brief coda derived from the movement's opening measures. The Adagio dispenses with the orchestra's oboes and horns, leaving the soloist to emerge from the sound of the string orchestra with a long, powerfully expressive note. The noble, somewhat melancholic, first theme requires an especially strong tone from the cello, while its answering subject calls for double stops. The movement's shadowy middle section derives from a theme almost as austere as one from a Baroque church sonata, yet encourages the cellist to play with a warm, expressive tone. The third section is an abbreviated repetition of the first one. Last comes an Allegro molto finale which pretty much follows the ritornello form found in many Vivaldi concertos. The orchestra establishes a fleet theme that recurs, as in a rondo, throughout the rest of the movement. As in the slow movement, almost every time the cello enters, it emerges from the orchestra with a single, long note; this time, however, the long note metamorphoses into a rapidly ascending C major scale. However, while expected to execute intricate high-register passagework which includes rapid scales, the cellist also has an opportunity to interpret melodic phrases of exceptional lyricism.